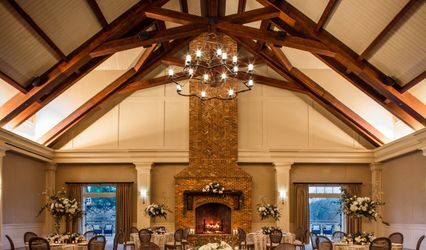 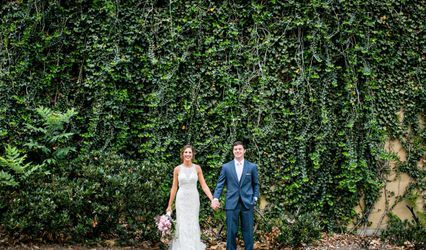 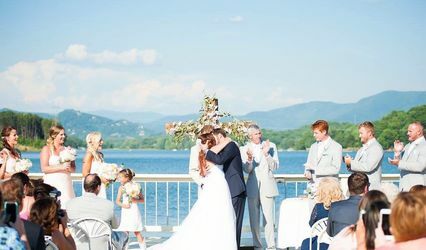 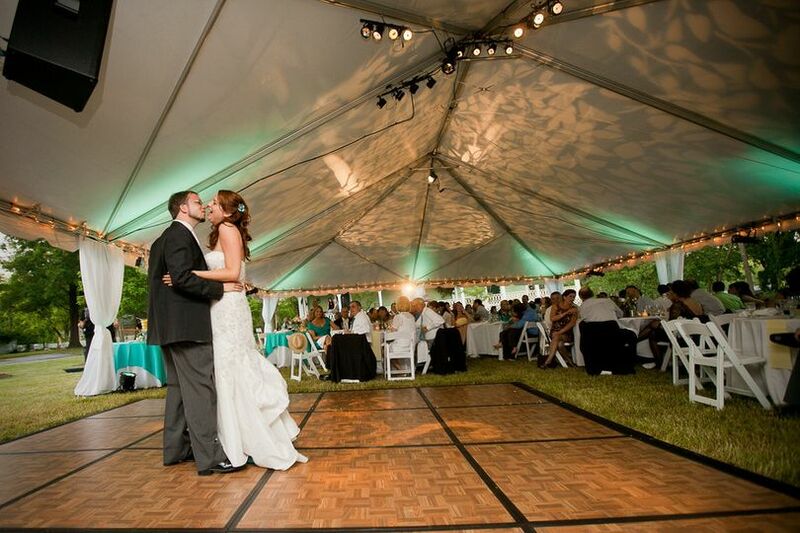 The Brady Inn specializes in weekend wedding packages. 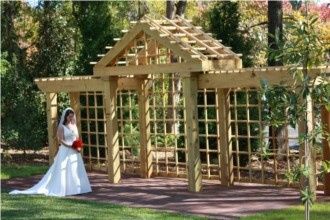 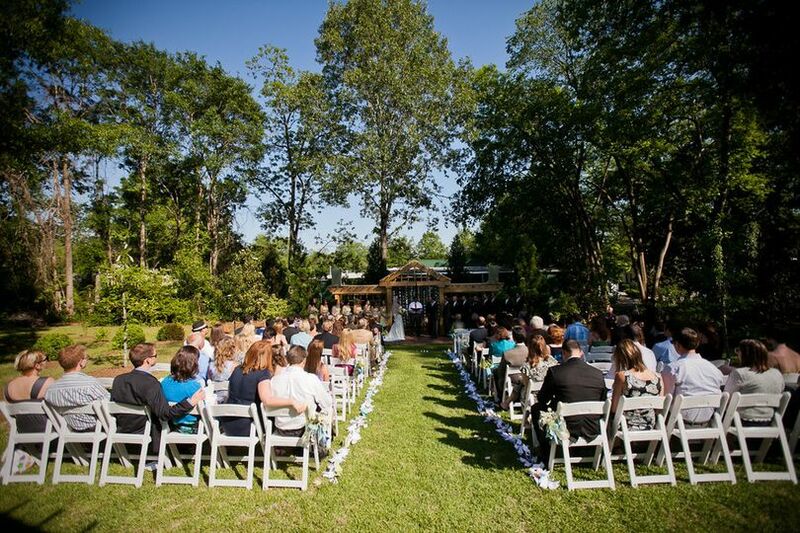 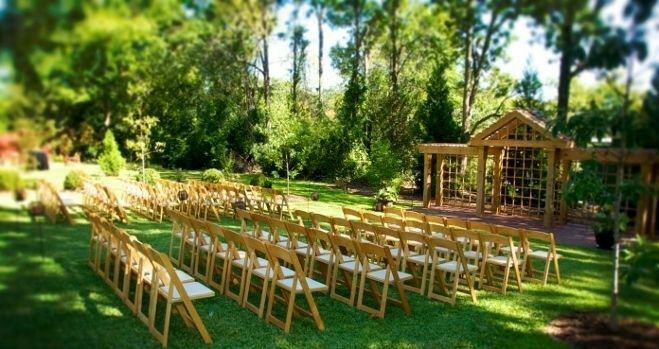 We are an outdoor venue providing landscaped wedding gardens with arbors and pergolas. 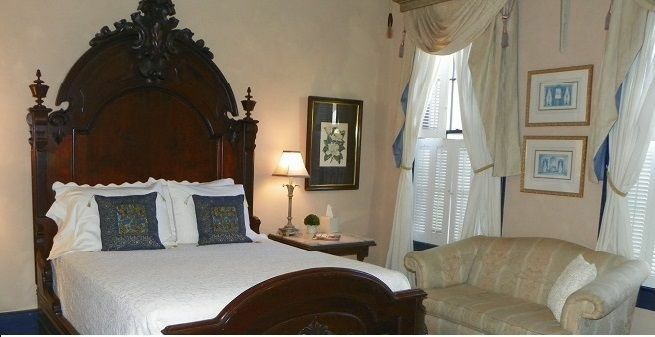 In addition, five individual guestrooms and one suite with two guestrooms and a sitting room offer beautiful, clean, and comfortable lodging for the bridal party. 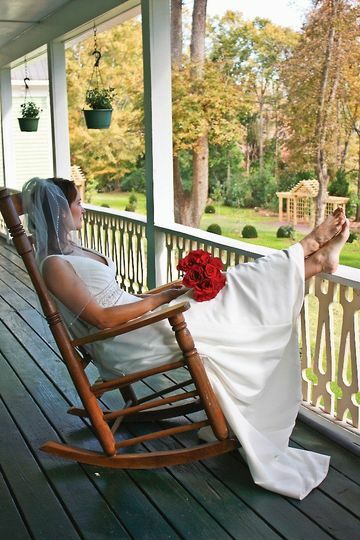 The Victorian cottage dates to 1885 and is located in the heart of Madison Georgia's historic district. 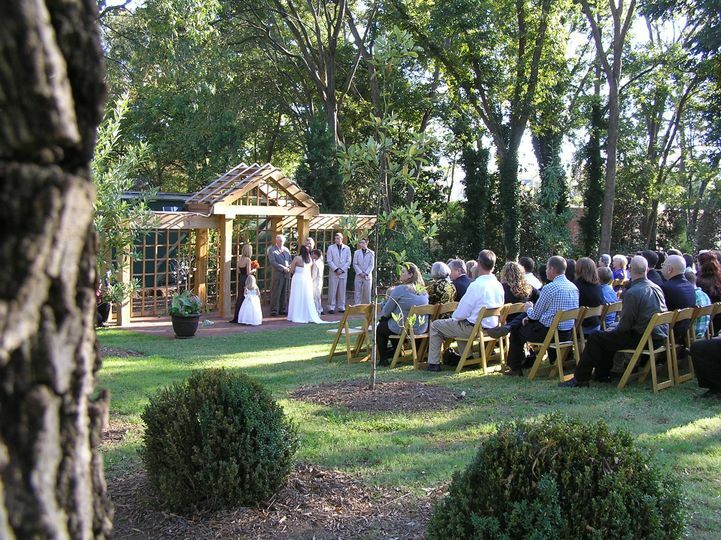 Two arbors leading to the pergola in the Wedding Garden at the Brady Inn, Madison GA. 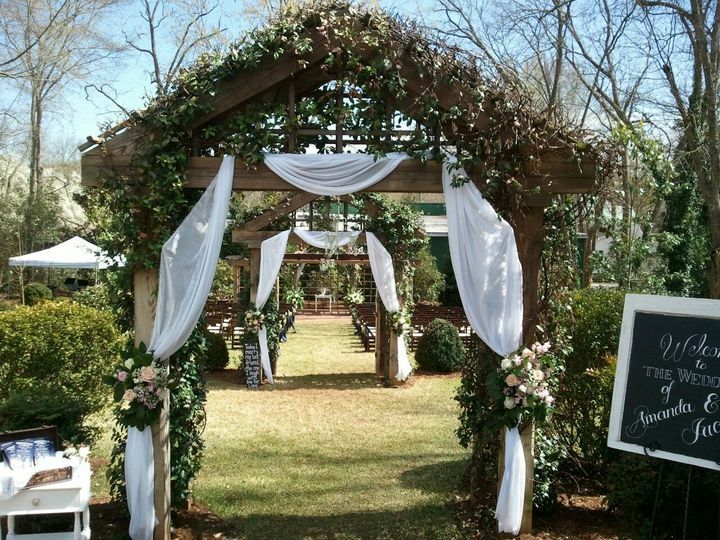 Wedding Garden Pergola at the Brady Inn, Madison GA. 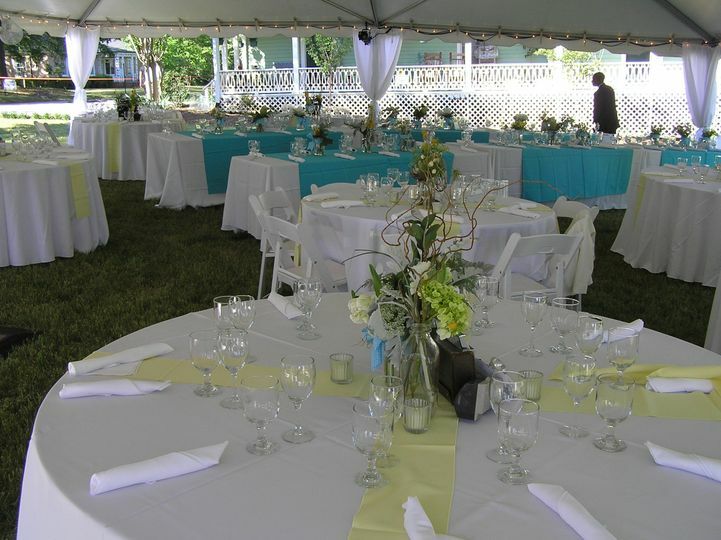 Tables await guests under the tent at the Brady Inn, Madison GA.